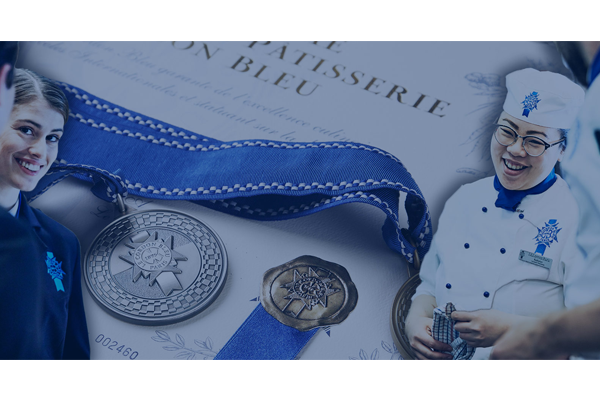 Le Cordon Bleu Australia enjoyed a year of accomplishment, with our award-winning Chef Lecturers and talented students achieving top results in high-profile culinary competitions, with many going on to compete internationally in 2018. With over 2,000 students enrolling annually, a year of steady growth was seen across all programmes. 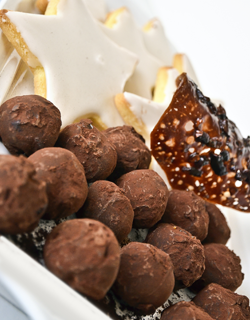 Alumna Jillian Butler (Diplôme de Pâtisserie, 2015) gave up a corporate insurance job to pursue her culinary dream. 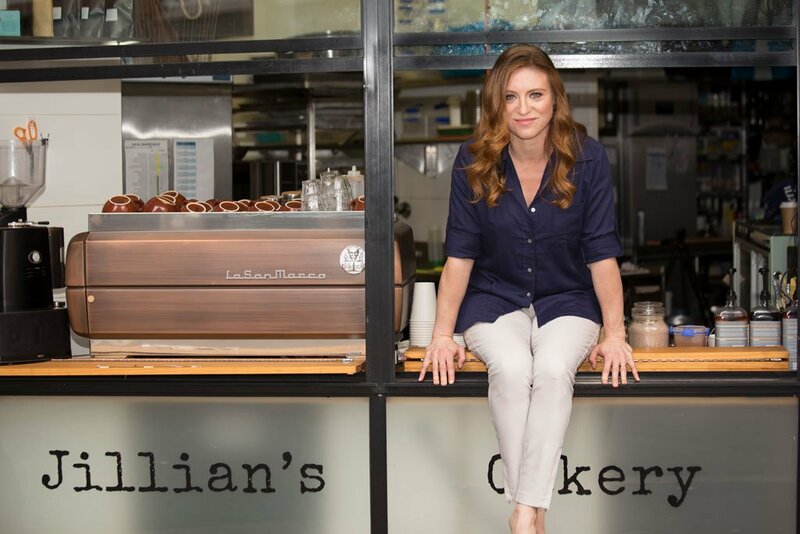 Today, she owns a successful pastry shop, is published in Vogue, and hosts Foxtel TV series ‘Food… Passion’. 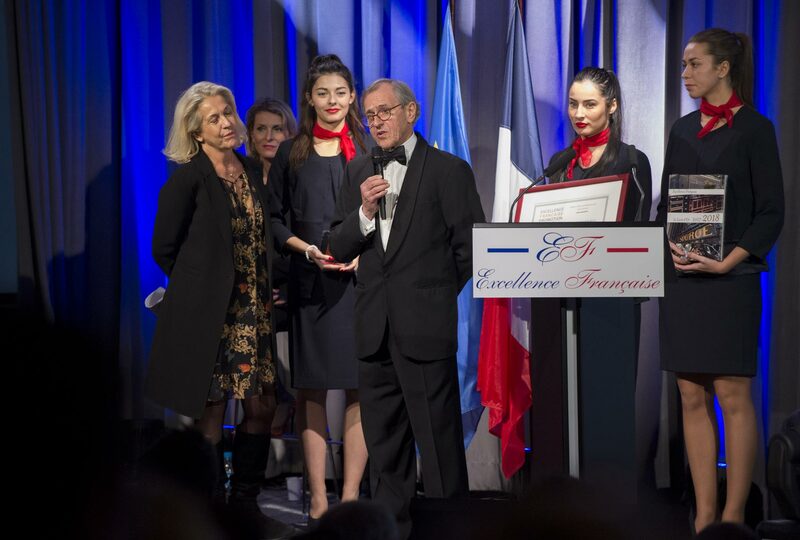 Paris, 7 December 2017 - Le Cordon Bleu Paris, the leading Global Network of Culinary Arts and Hospitality Management Institutes, was awarded the prestigious Excellence Française Trophy by its president Christian Forestier. 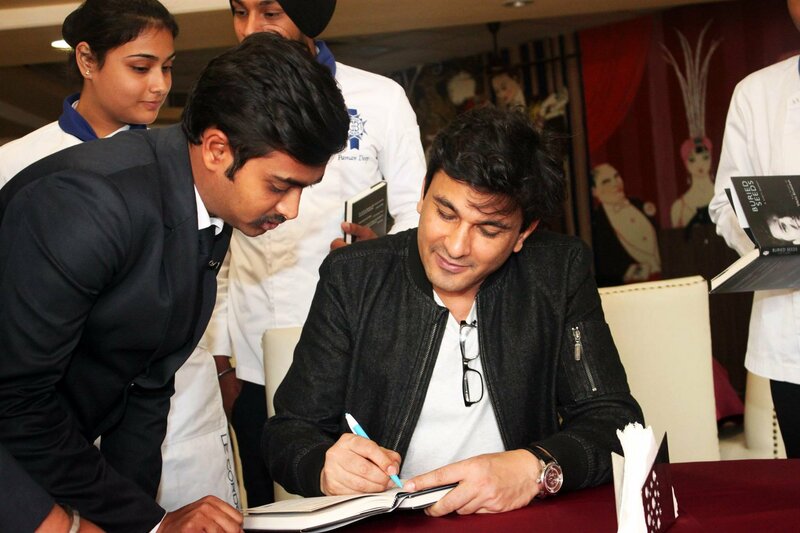 Internationally acclaimed chef, award-winning author, poet, filmmaker, TV personality and Michelin Star Chef Vikas Khanna launched his biography ‘Buried Seeds’ at Le Cordon Bleu School of Hospitality in GD Goenka University (Gurgaon, India). Tuiles with nibbed cocoa, chocolate truffles, glazed stars – treat yourself at Christmas with these irresistible festive recipes! 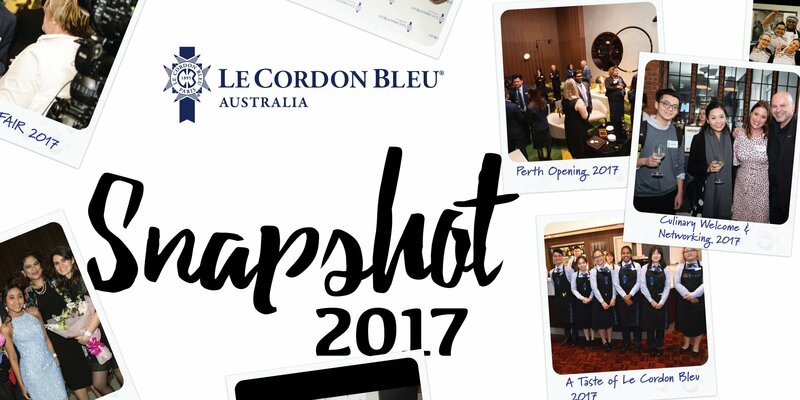 Ever wondered what it’s like to study at the prestigious Le Cordon Bleu Australia cooking and hospitality school? Our Le Cordon Bleu representatives will be attending education fairs. To learn more about Le Cordon Bleu and the programs on offer, come and meet our Marketing team. You can discuss career pathway options and how a qualification from Le Cordon Bleu can open doors to the world's best kitchens and finest hotels. CRICOS Provider Number: 02380M. RTO ID number: 4959.